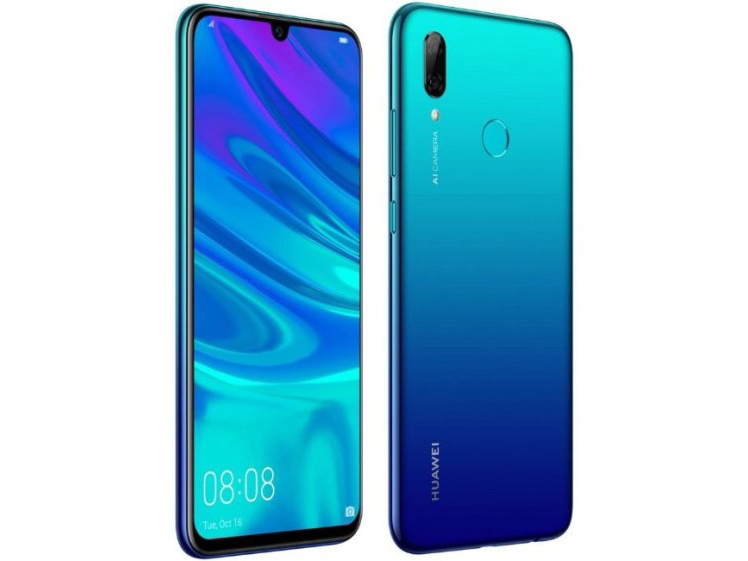 The new smartphone from Huawei, the P Smart 2019, can be described with these three words. The performance has been increased significantly and the smartphone runs the latest version of Android (9.0 Pie). However, in the course of our review, we observed several drawbacks that we also saw in our review of the predecessor. Positive: Beautiful design; nice cameras; long battery life. Positive: Stylish design; solid workmanship; long battery life; nice cameras. Positive: Impressive triple cameras; big screen; nice display; decent hardware; good autonomy. Positive: Nice display; big screen; decent hardware; nice cameras; stylish design. Positive: Good price; nice performance; decent hardware. Positive: Big screen; attractive design; nice dual cameras; good price. Positive: Modern design; nice cameras; decent hardware. Negative: Short battery life; weak face ID. Positive: Good price; decent performance. Positive: Elegant design; powerful processor; great display; excellent cameras; long battery life; nice connectivity. Negative: Plastic case; slippery; combined slot. Positive: Beautiful design; big screen; bright display; nice cameras; decent hardware; support NFC. Negative: Plastic case; only microUSB port. Positive: Elegant design; big screen; great display; good autonomy; fast charging; support NFC; attractive price. Negative: Only microUSB port; plastic case; poor cameras. Positive: Beautiful design; powerful processor; nice display; good connectivity; attractive price. Negative: Poor cameras. Positive: Premium design; compact size; high performance; great display; nice main camera. Negative: Poor selfie camera; mediocre speakers. Positive: Big screen; powerful processor; nice dual cameras.